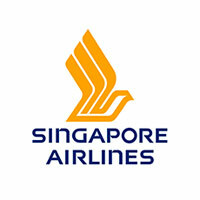 The awards ceremony took place on the 3rd March 2016 in the picturesque city of Edinburgh in Scotland and we are absolutely thrilled to say that Singapore Airlines won Best Long-Haul Airline and Most Recommended and we’d like to say thank you to our customers for their loyalty and faith in us. It is awards like these, voted for by the public, that mean the most and drive us forward to be the best we can be. To experience Singapore Airlines for yourself and to discover why we have been a mainstay of the Guardian Travel Awards for over a decade, start planning your trip here.